Welcome to 28 Greythorne Woods Circle. This two bedroom + loft, end unit condominium has an attached one car garage, beautiful front and back private patios, rear quarry garden, central air and fireplace, all in a convenient, walk to Wayne location! End unit location adds extra windows to side elevation on all three floors for superior light and views. Gracious private entrance has covered radial portico with recessed front door. Large foyer with coat closet, powder room and parquet floors. Immaculate, white on white, eat-in kitchen has bar and breakfast area, large sliding glass doors to front flag patio with fenced, private front garden for light, pretty kitchen views. Kitchen access to attached garage adds convenience, safety and privacy. Large dining room has new hardwood floors, custom lighting plan and opens beautifully vaulted living room with fireplace and glass atrium doors to rear patio, open staircase, extra replacement windows. 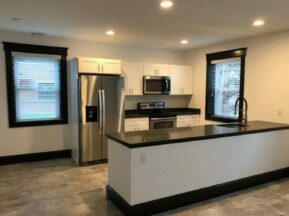 Large master suite has H/H walk in closets, new, arcaded statement windows with window seat, private master bathroom in white has glass stall shower, separate soaking tub with jets, dual H/H vanity with twin sinks. Loft overlooks living room, has new windows and parquet floors. Third floor bedroom suite has large walk-in closet, full bath, beautiful new carpets, windows and skylights. 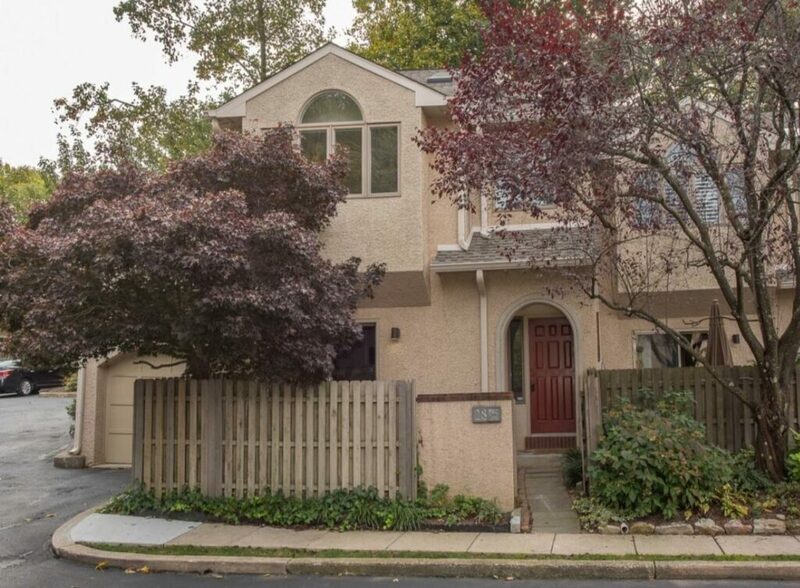 Popular neighborhood, Radnor School district and easy condo lifestyle!